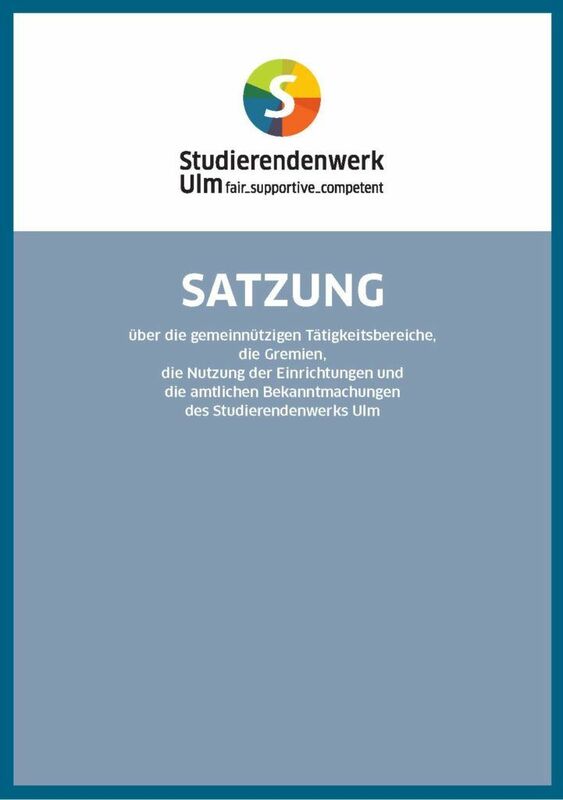 The managing director runs the business side of things, represents the Studierendenwerk externally and is the superior to all staff. They are authorized to enforce the house rules. Current managing director of the Studierendenwerk is Mr. Claus Dieter Kaiser, Dipl.-Betriebswirt (FH). Substitute in case of absence is Ms Birgit Luderer, Diplom Ökonomin. 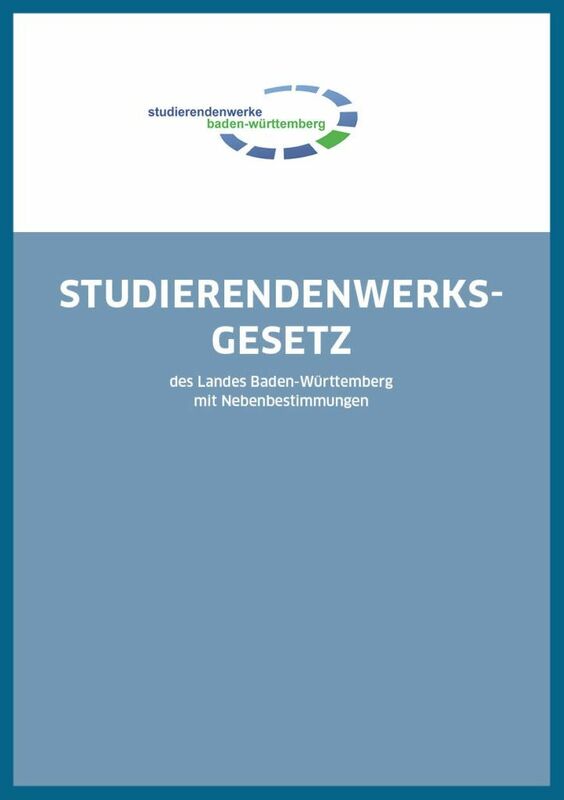 The stakeholder meeting passes the statute of the Studierendenwerk, elects the administrative board, and discusses the annual financial report. The composition and competences of the stakeholder meeting are regulated in § 8 Student Services Act (StWG). Their tasks are deciding on the statute of the Studierendenwerk, electing the board members and discussing the annual financial statement. The administrative board appoints, monitors and advises the managing director. Other important tasks are the approval of the business plan and the annual financial statement, resolution on the appropriation of profits, the contribution regulations, discharging the management from liability, appointing the auditor and approving of extraordinary legal transactions, measures and regulations according to § 6 Student Services Act (StWG). The composition and competences of the administrative board are regulated in § 6 StWG and in § 2 and § 3 of the statute.